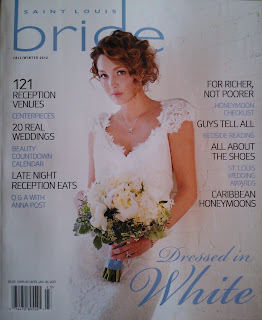 Blog The New St. Louis Bride Magazine is Here! 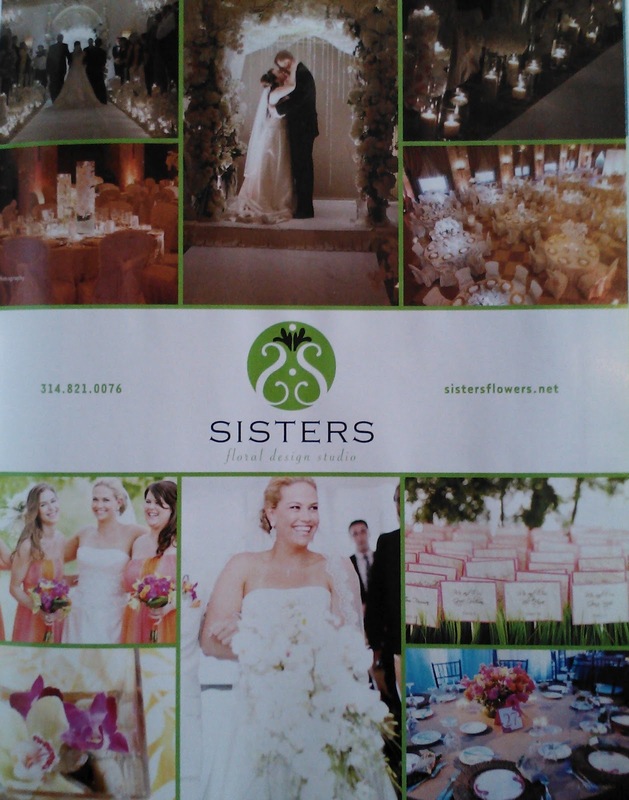 The New St. Louis Bride Magazine is Here! 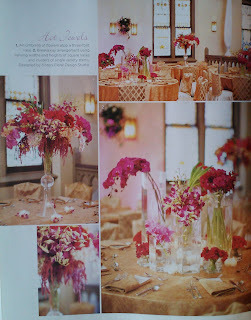 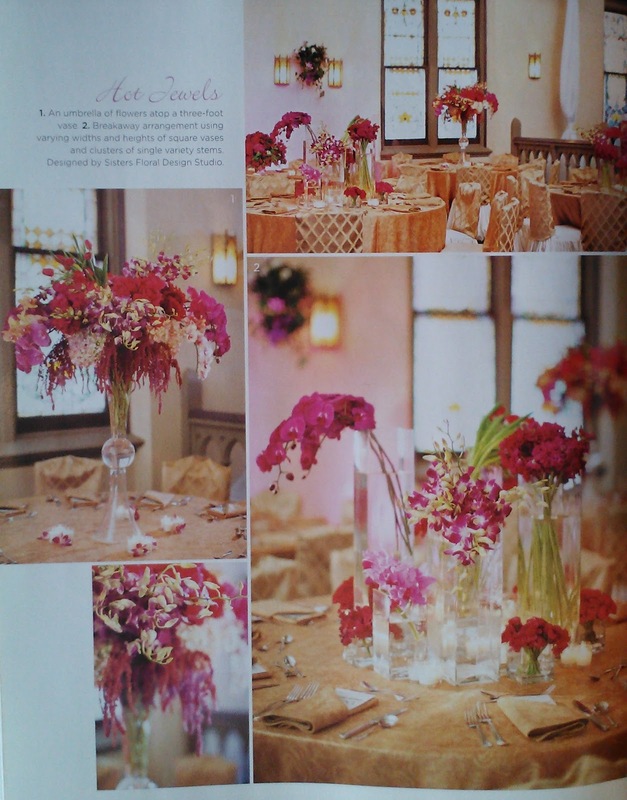 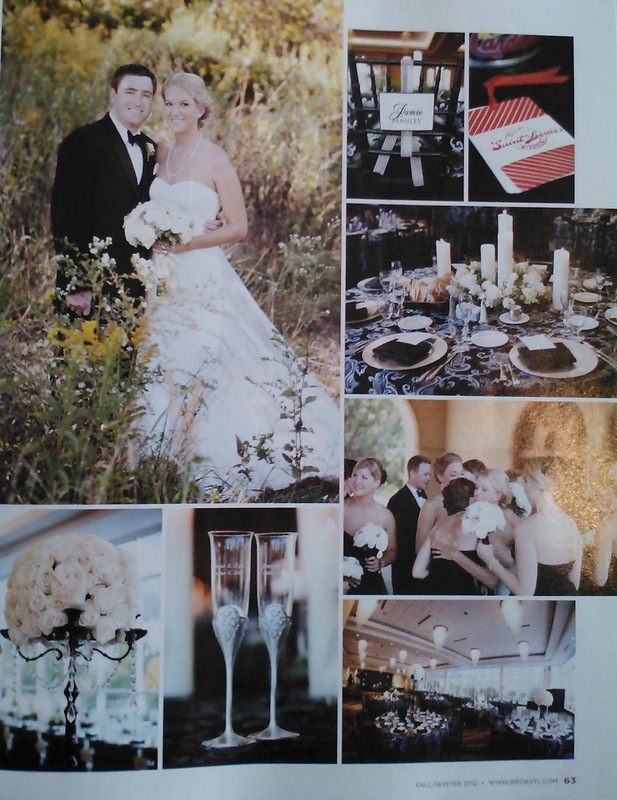 Here are some sneak peek images of where you can find Sisters Floral Design Studios in the latest issue! 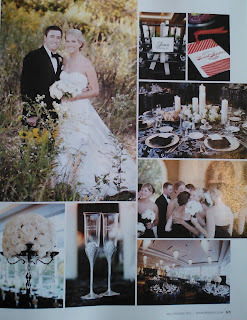 “Real Moments” bride and groom, Jamie and Kyle, with their flowers by SFDS. 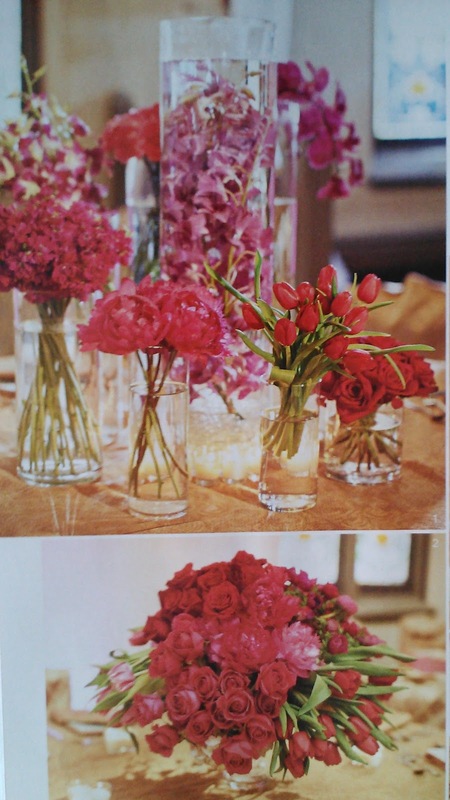 “Blossom Abundance” feature with Sisters hot jewel tones. Look for this issue on newsstands! !